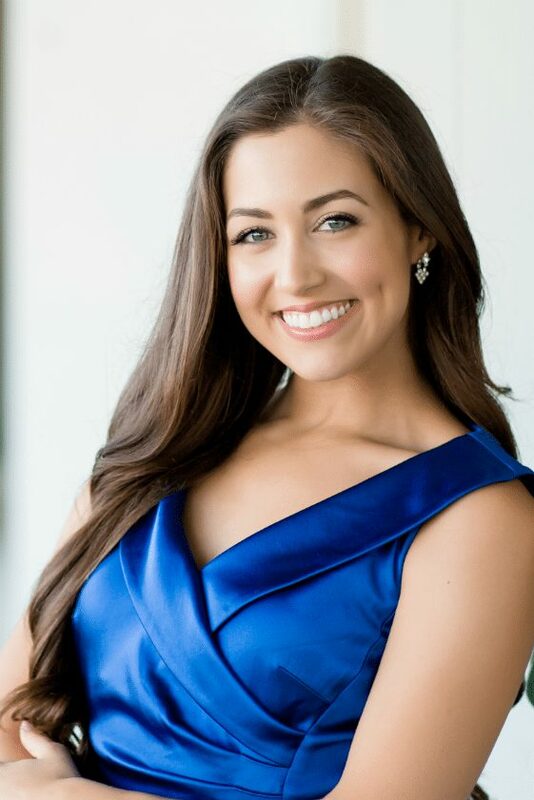 Jessica Pray, soprano, has been noted for her “indomitable spirit” and “sweet, clear quality” by The Day, and for her “exquisite control and warm vocal timbre” by The Florida Times-Union. Her recent opera credits include the roles of Polly in The Threepenny Opera with Cedar Rapids Opera Theatre, Despina in Cosí fan tutte, and Helena in A Midsummer Night’s Dream, both with Yale Opera. Concert and Oratorio soloist credits include Cunegonde in Candide with the Eastern Connecticut Symphony, Faure’s Requiem with the Jacksonville Symphony, Bach’s Mass in B minor with Orchestra Iowa, Messiah with the New Haven Symphony Orchestra, Mahler’s Symphony No. 4 with the Yale Symphony Orchestra, and Gabriel in The Creation with the Yale Philharmonia Orchestra. Jessica also recently performed as a guest artist at Carnegie Hall and The Greene Space in NYC. Jessica earned a Master of Music in Voice from the Yale School of Music in May 2017, where she studied with Doris Yarick-Cross, and was the 2017 winner of the David L. Kasdon Memorial Prize. She also earned a Bachelor of Music from the University of Iowa in 2015, where she studied with Dr. Rachel Joselson.